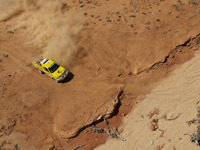 Unless you get involved now to save Johnson Valley, we all lose. 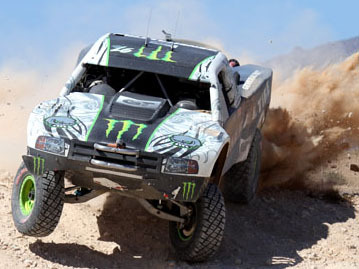 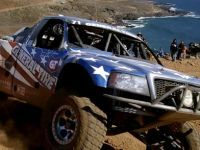 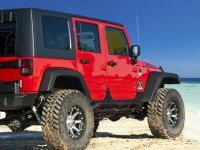 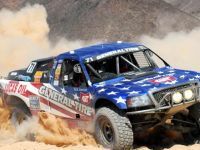 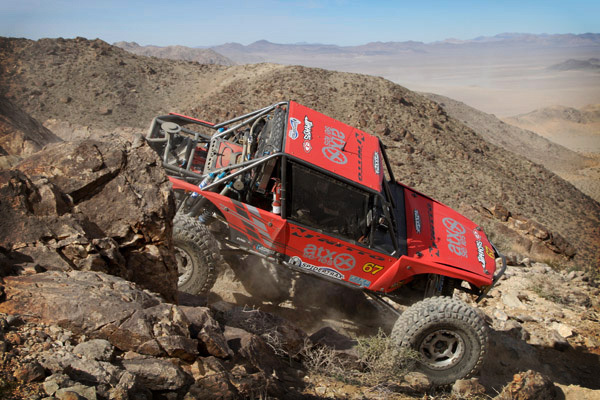 On April 27th, 2012, the United States Marine Corps will submit their Final Environmental Impact Study which will start a chain of events to forever close 160,000 acres of the Johnson Valley OHV area. 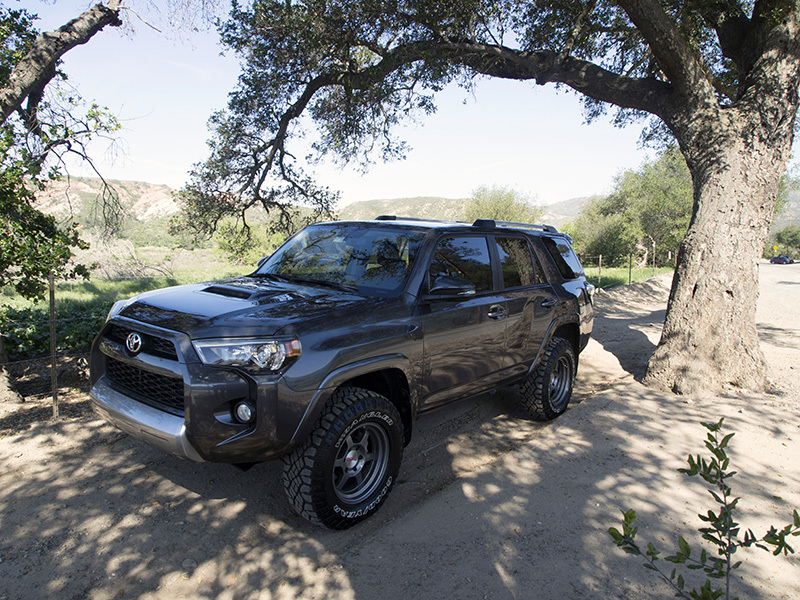 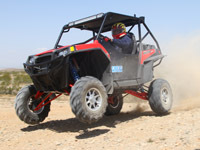 Currently, only 2% of Southern California desert is open to OHV use. 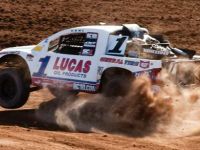 If this were to happen, available land would shrink to only 1%! 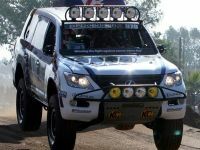 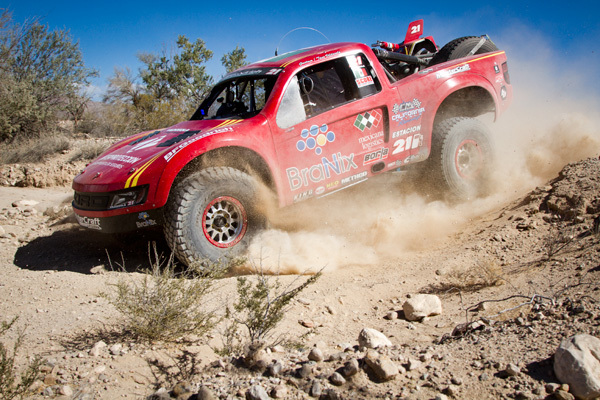 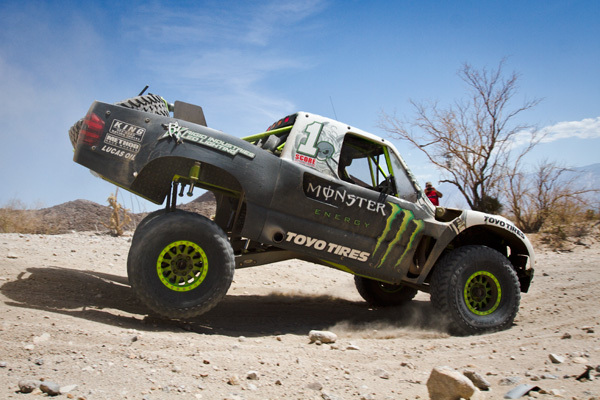 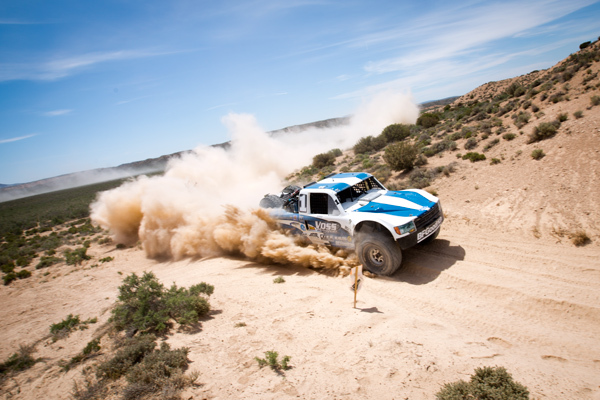 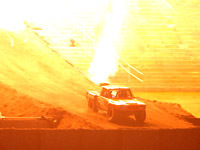 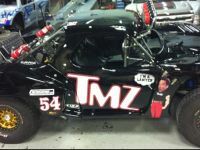 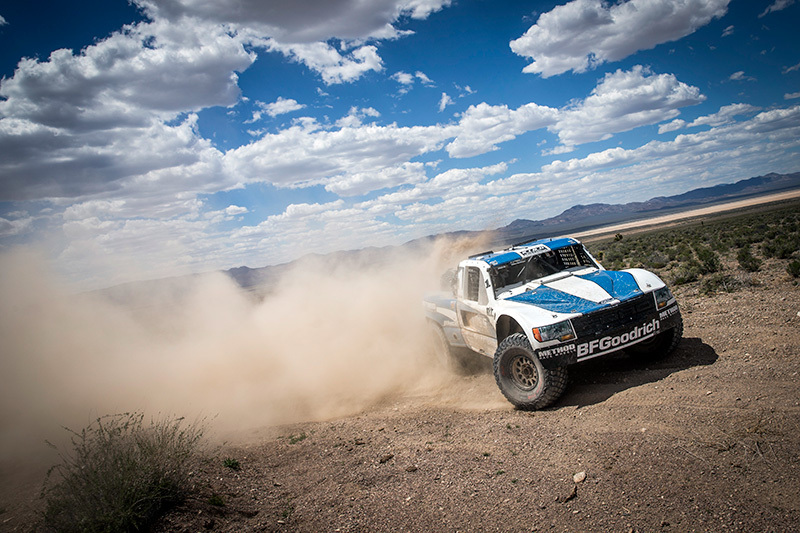 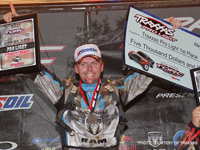 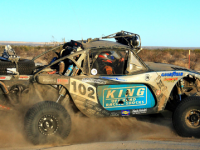 One of the racers who have been caught up in the KOH whirlwind is Australian Ben Napier. 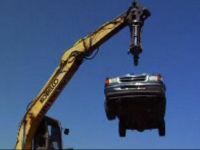 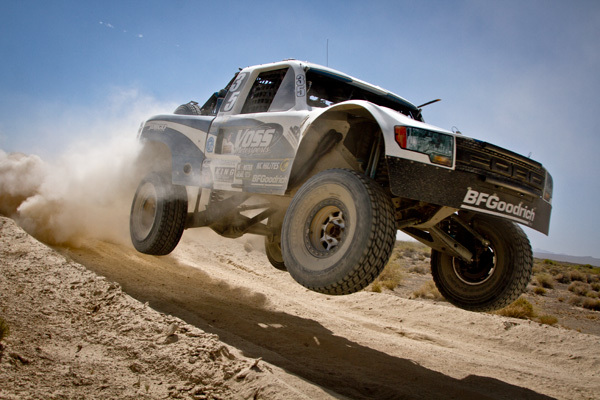 Ben had been driving 4×4’s since he took his driver’s license test behind the wheel of the family’s 1972 Land Rover. 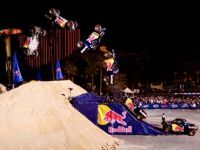 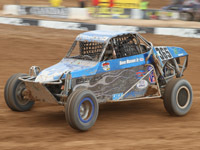 Ben then stepped it up when a friend asked him to compete in the Australian W.E. 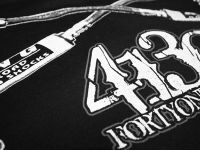 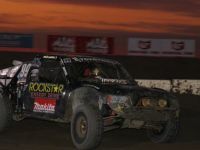 Rock series, which he did, and they had great success. 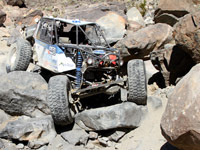 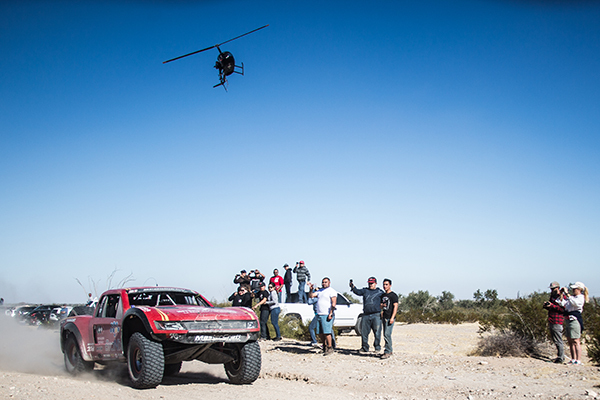 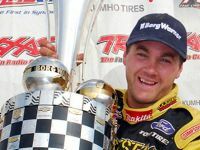 Ben was having fun in the WE Rock series but he had read stories and seen videos of the newly developed King of the Hammers race that really sparked his interest. 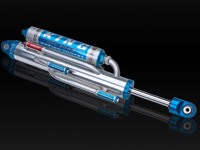 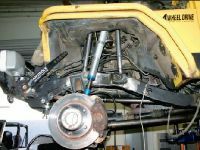 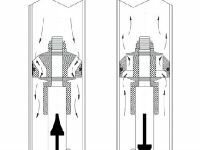 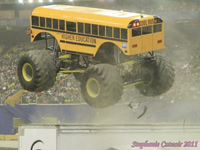 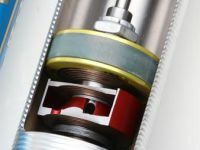 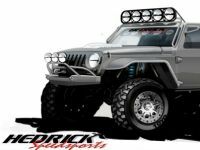 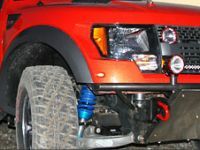 King Shocks product development engineers have done it again in 2010 winning two prestigious Global Media Awards for new products at the Specialty Equipment Market Association (SEMA) trade show. 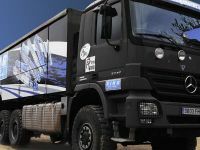 The Global Media Awards are judged by journalists from 16 countries around the world who each chooses a new product they deem most beneficial to their home market from the thousands of entries submitted. 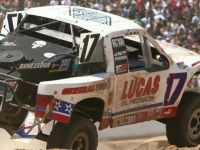 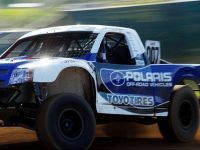 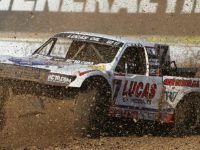 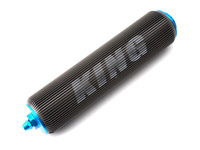 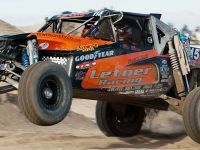 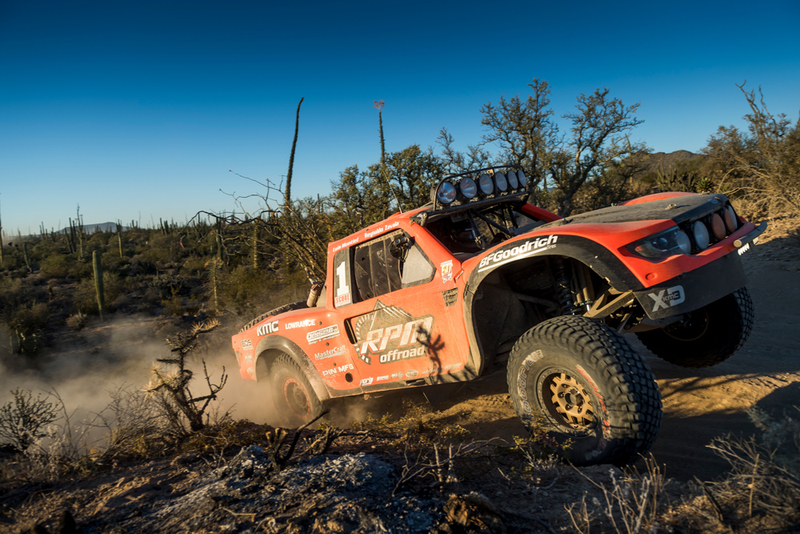 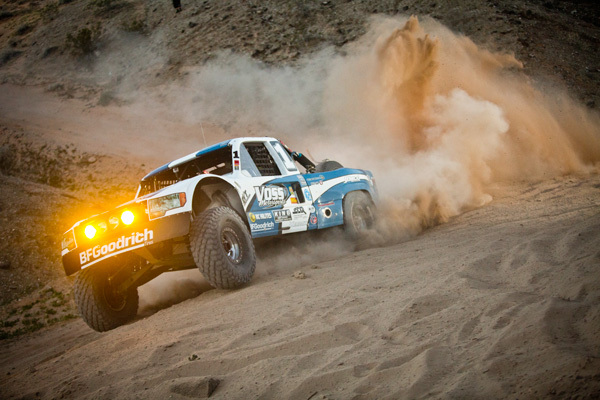 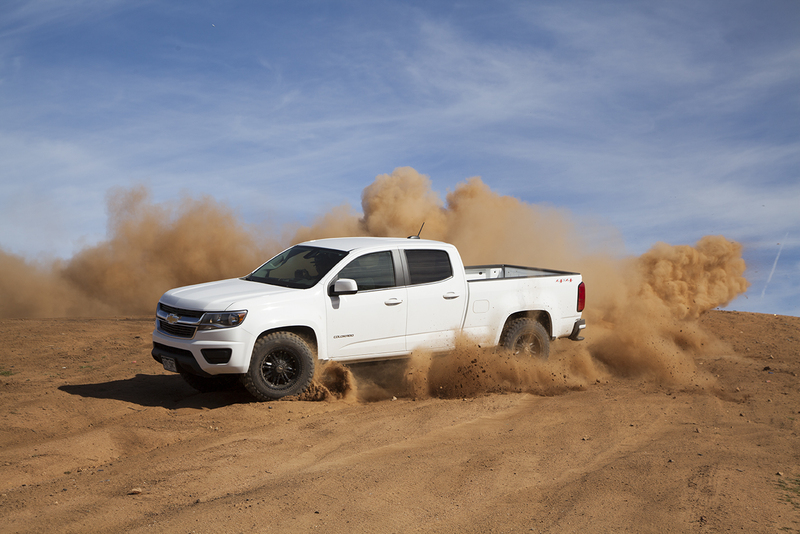 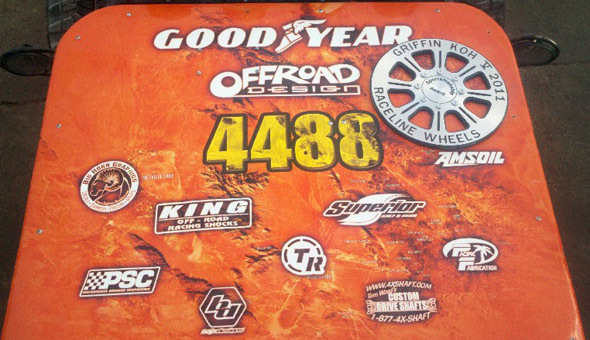 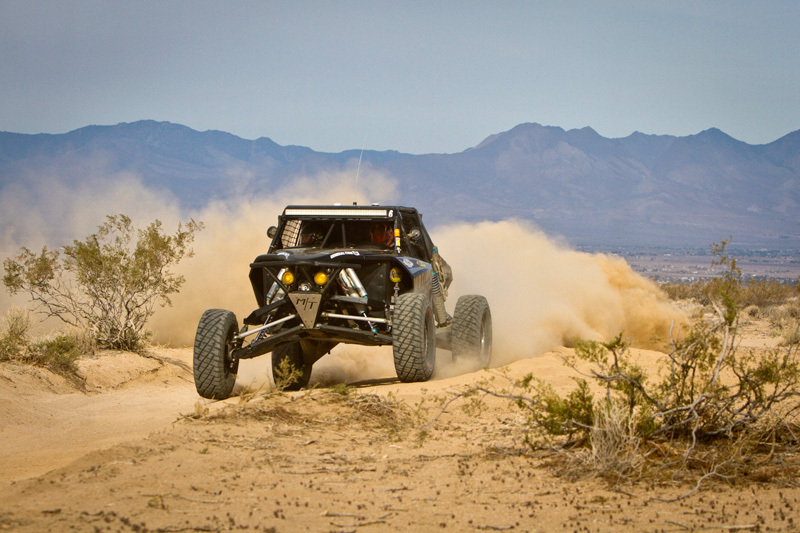 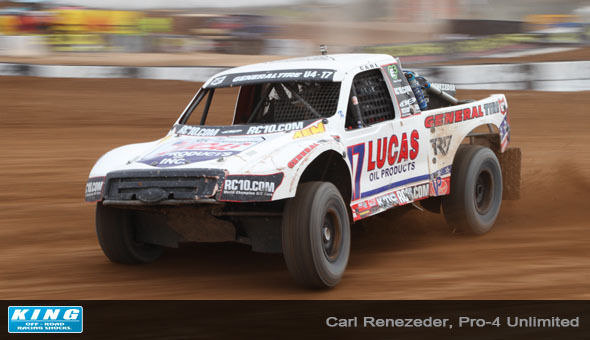 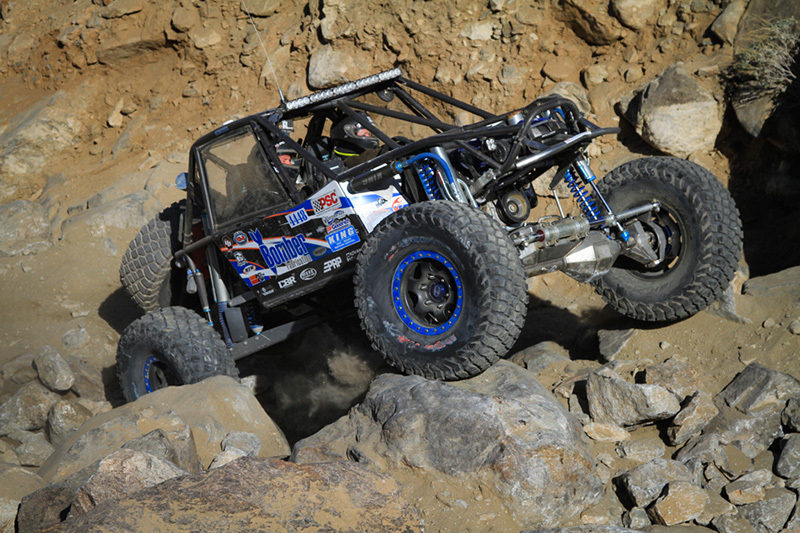 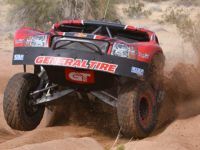 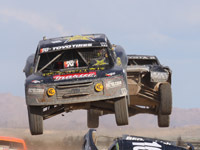 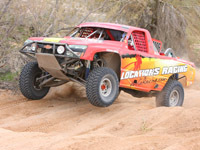 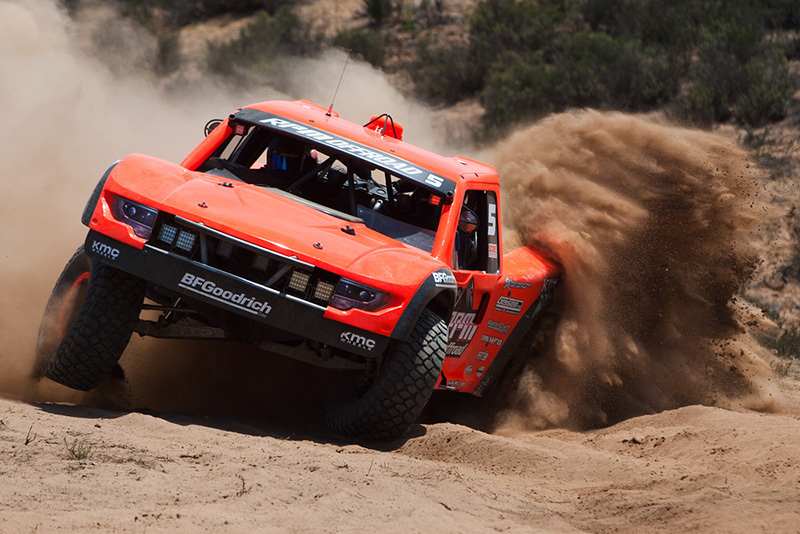 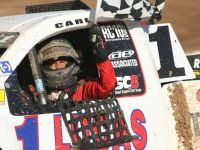 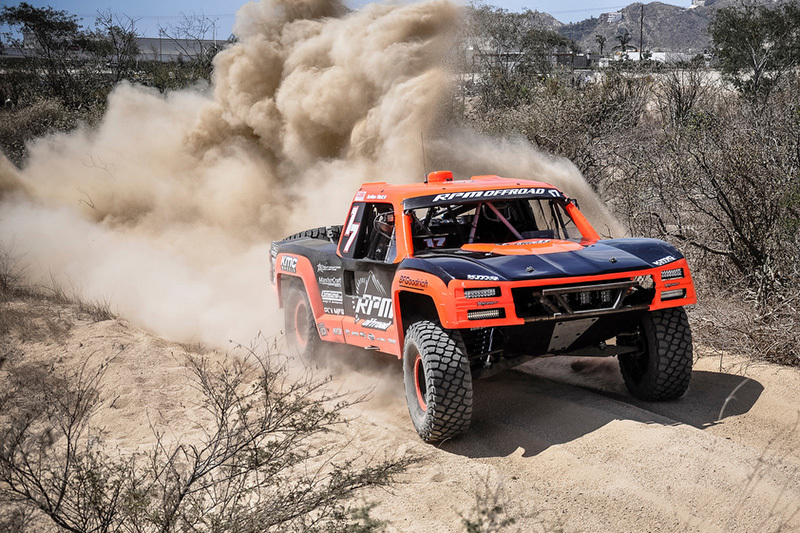 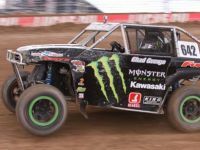 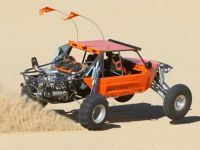 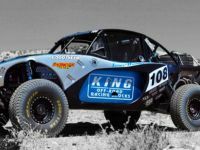 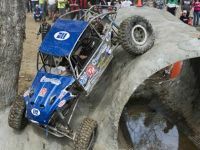 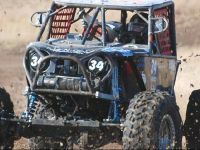 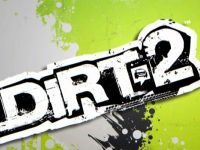 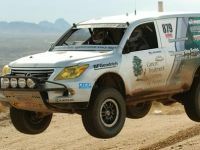 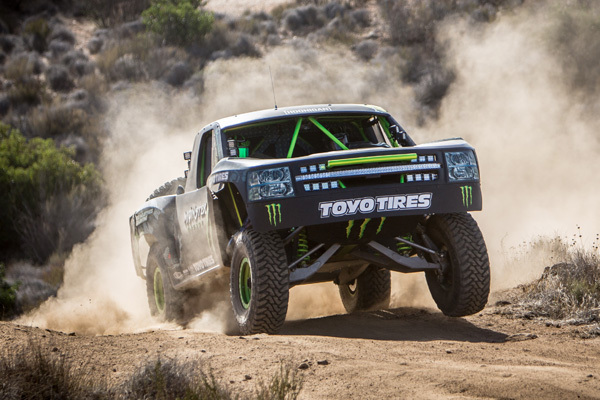 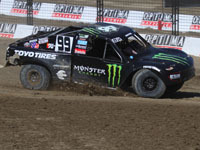 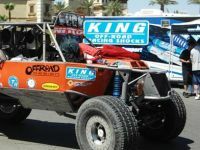  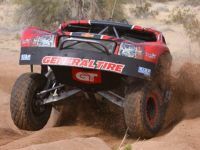 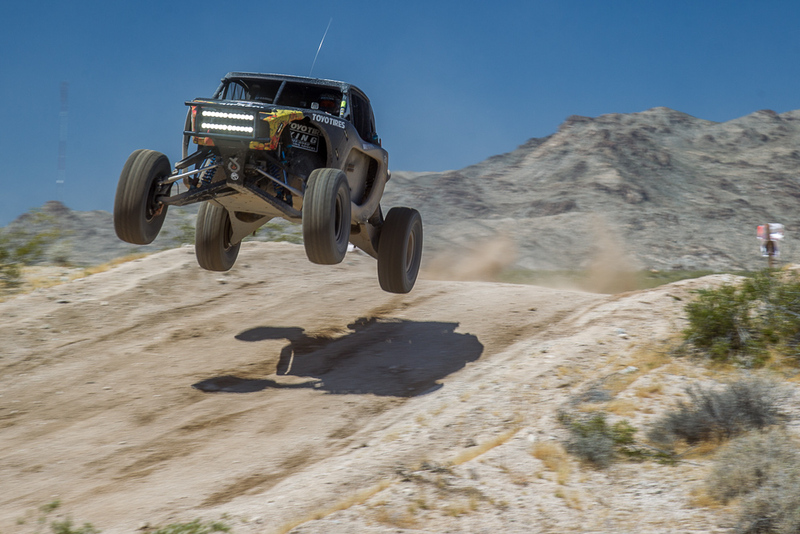 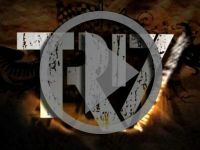 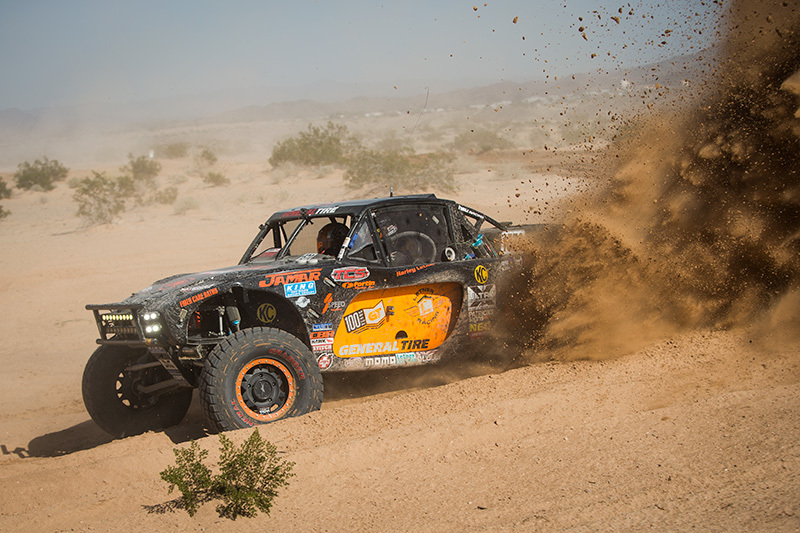 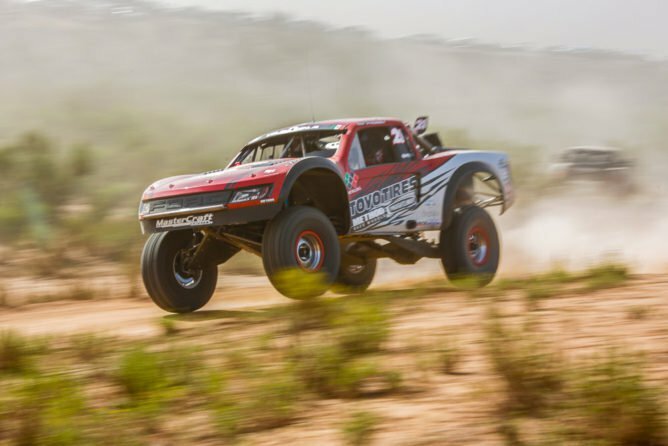 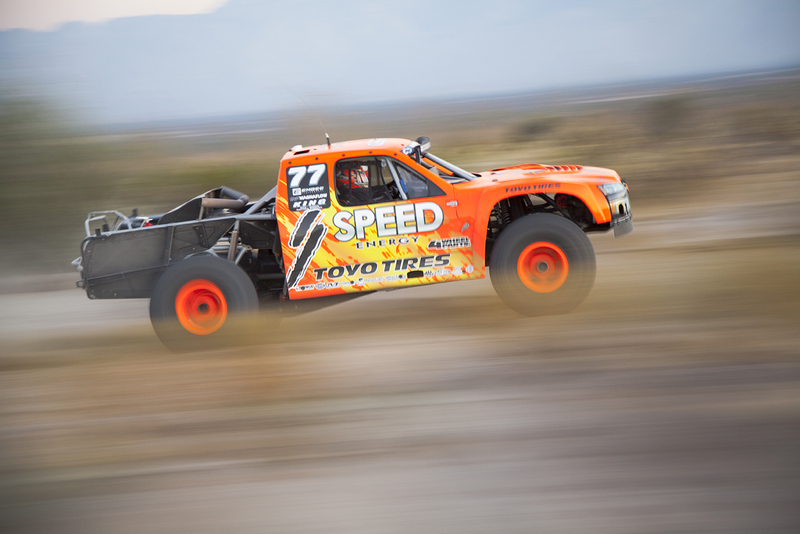 King Shocks tuning experts Gerardo Iribe, Brett King and Lance King recently held a tuning session at the Glamis sand dunes in Southern California for sand car owners looking to get the most performance from their suspensions.